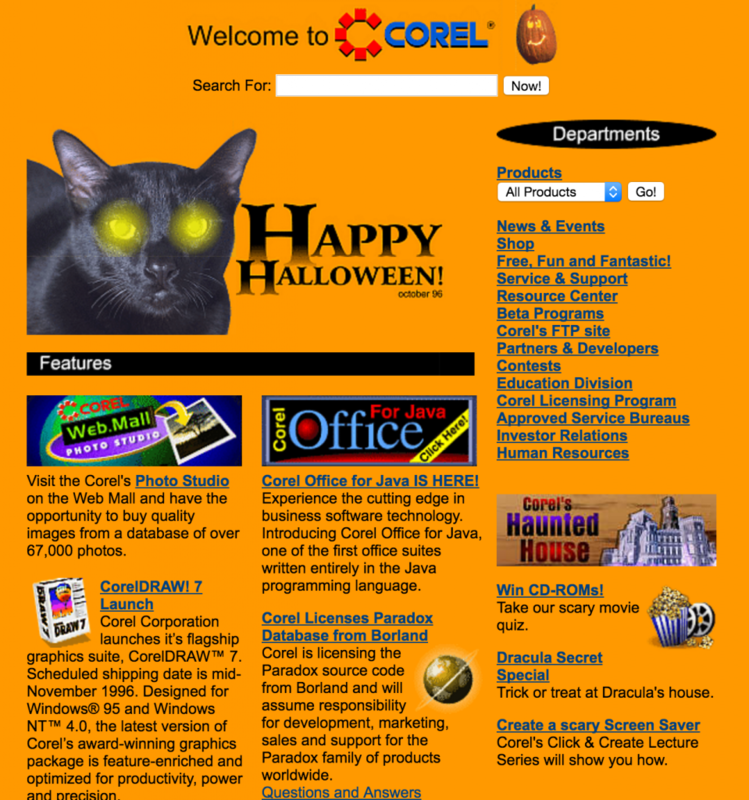 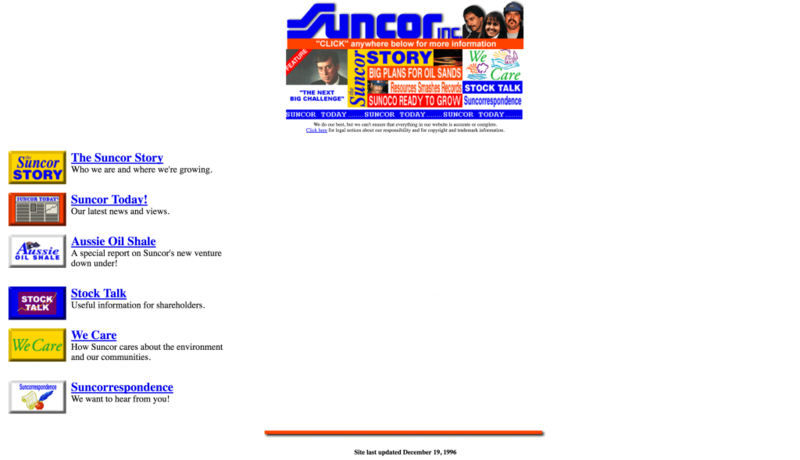 In December 1990 the world’s first website went online. 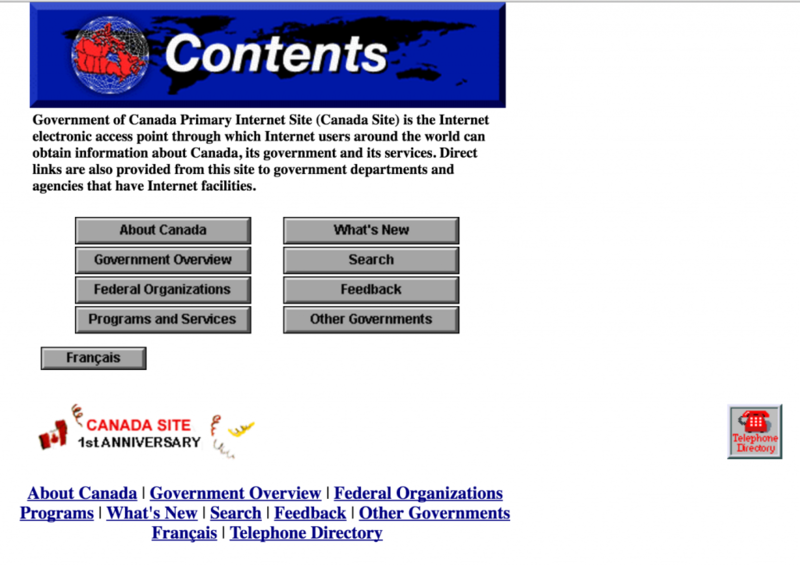 Within the next six to eight years, a number of Canadian companies and government agencies made their first foray onto what everybody at the time was still calling the Information Superhighway. 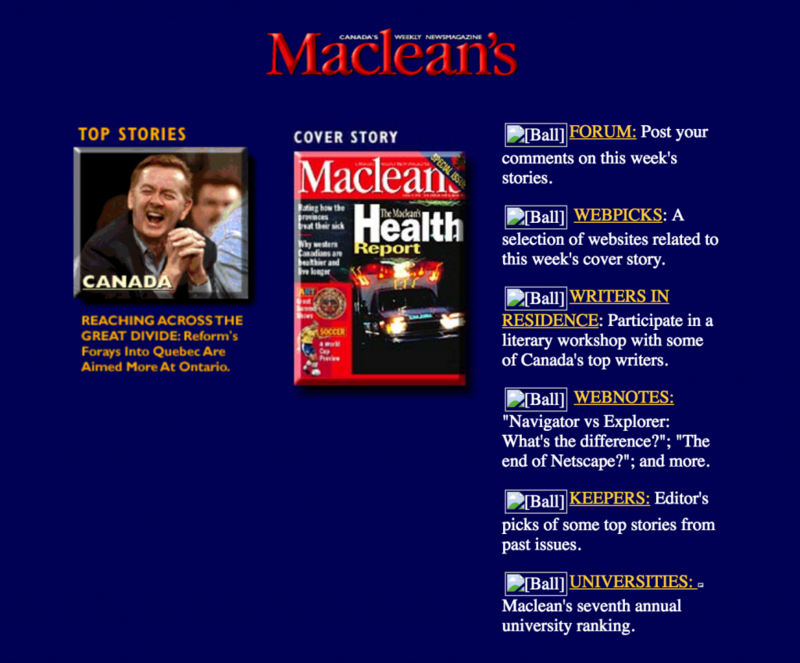 Those early and rudimentary web pages have long-since been replaced, but thanks to the Internet Archive’s Wayback Machine, many early versions of those sites are at least partially preserved 20 years later. 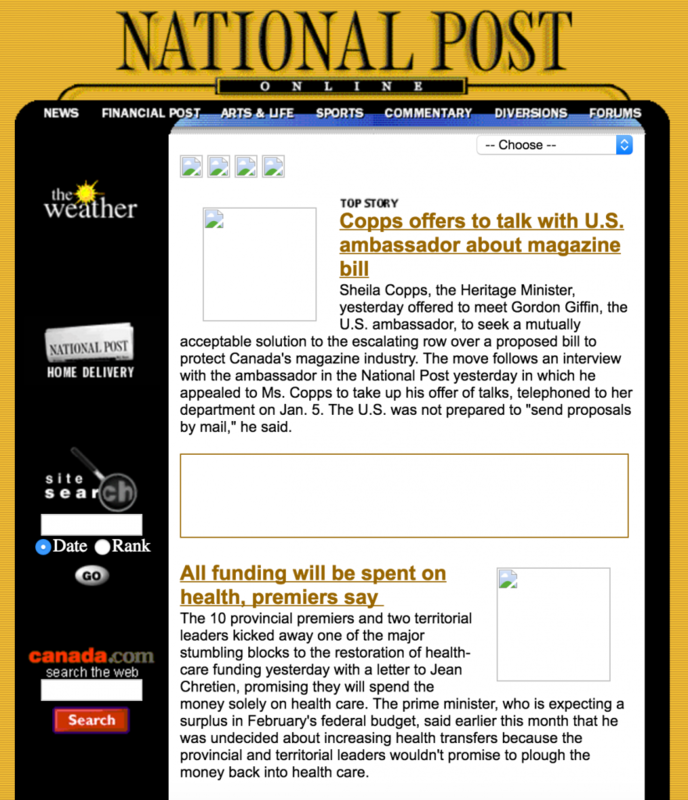 Below are screen captures of what they looked like at the time. 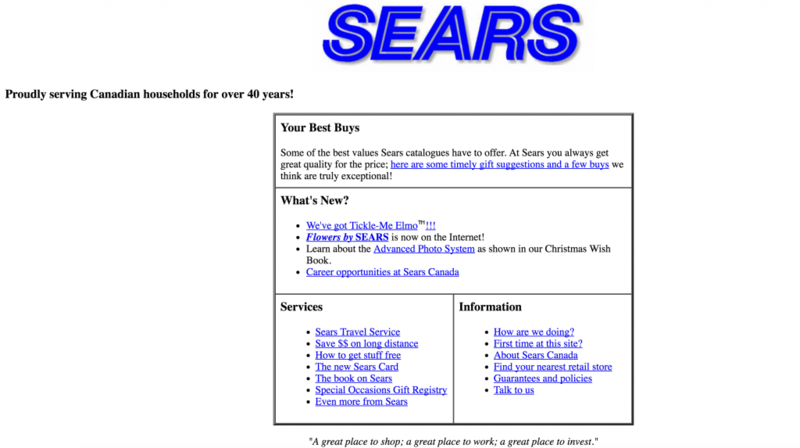 These images might not show what the sites looked like on their very first day in existence, but are the earliest versions that were archived. 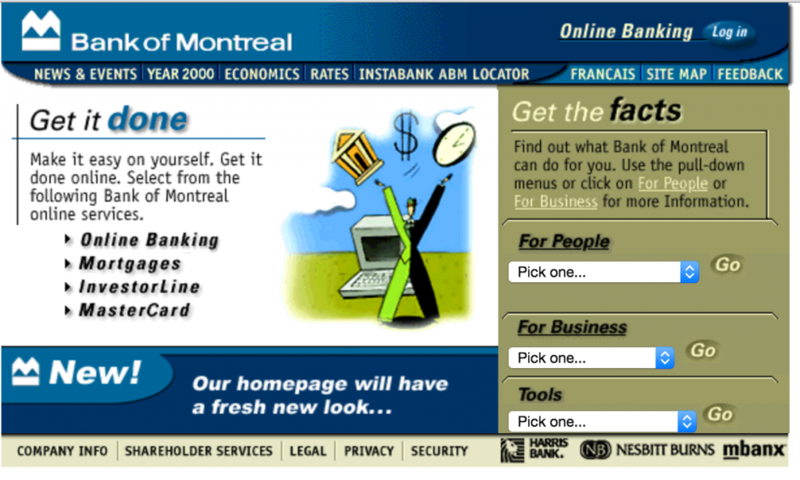 Let’s start with Canada’s big banks, which today face numerous challenges from financial technology companies. 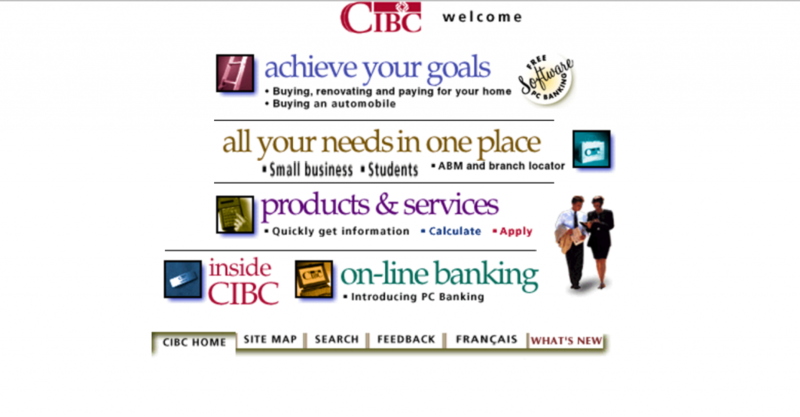 They were relatively quick to embrace the opportunities offered by the Internet—not to mention, clip art! 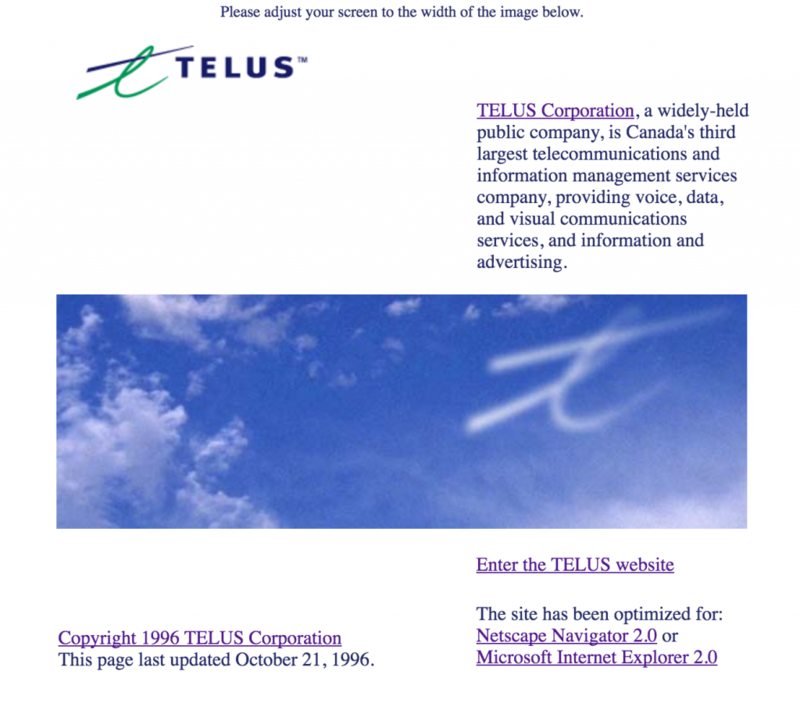 Canada’s telecommunications companies were there, too—with Telus sporting the same logo it still uses today. 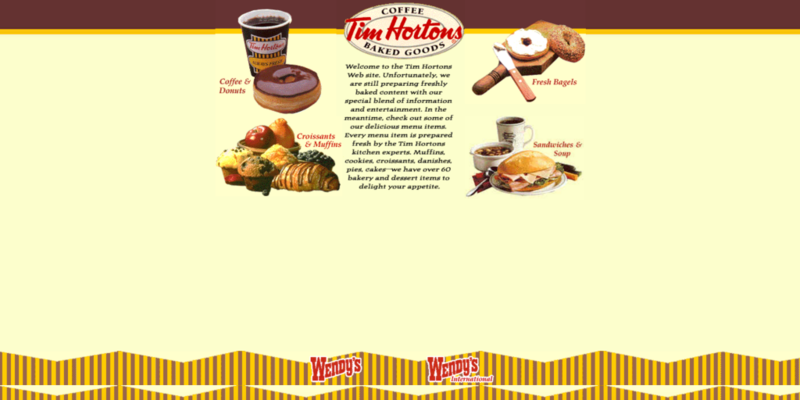 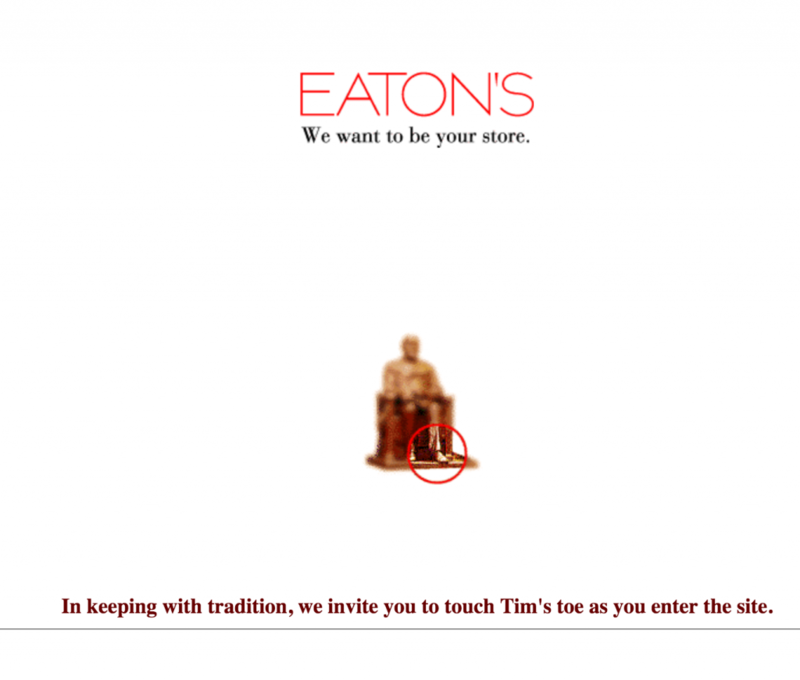 …and Tim Hortons, back when Canada’s favourite coffee chain was owned by an American burger giant. 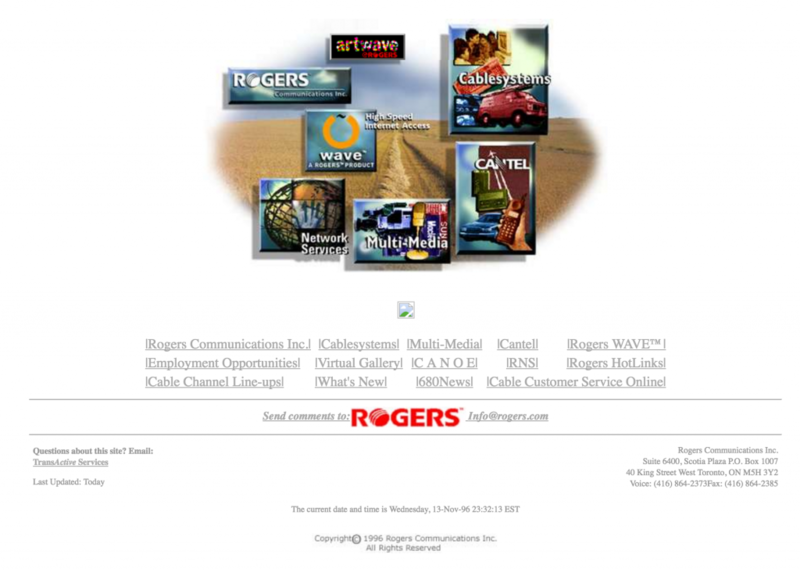 No, not that one, the other one. 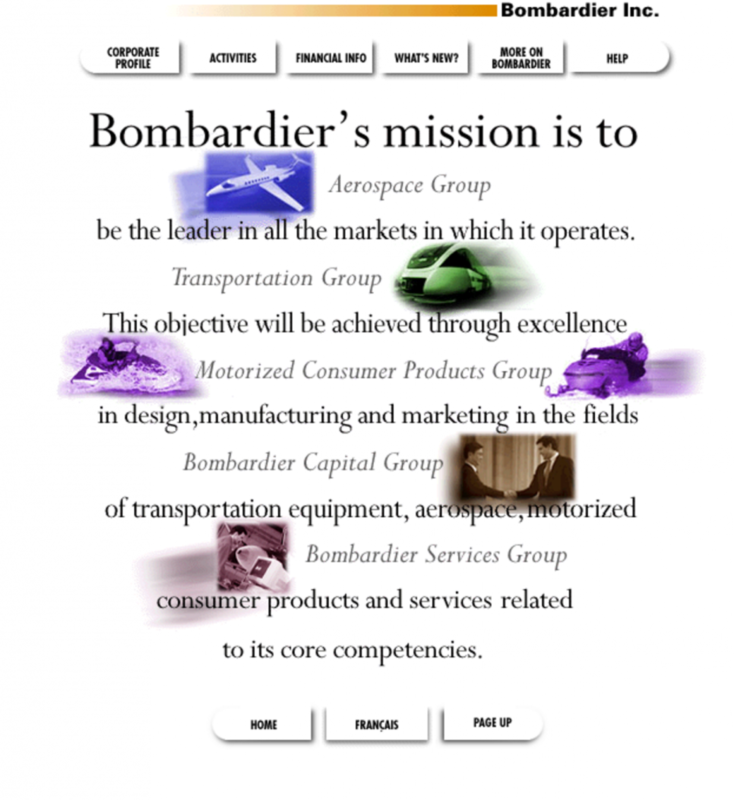 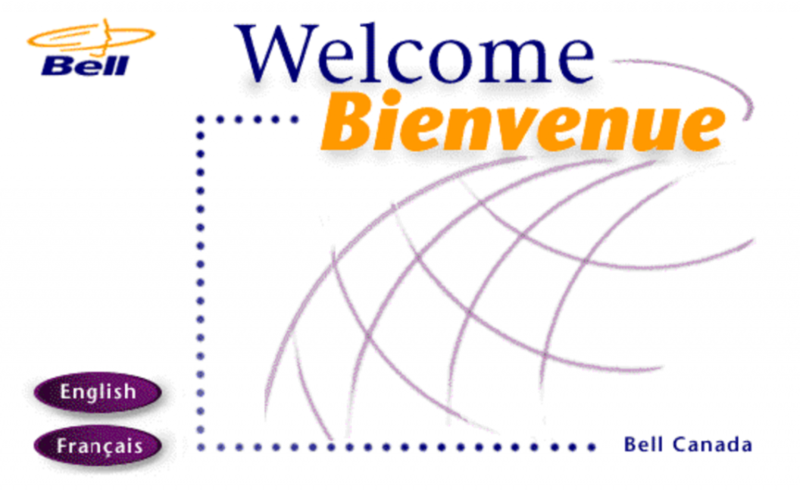 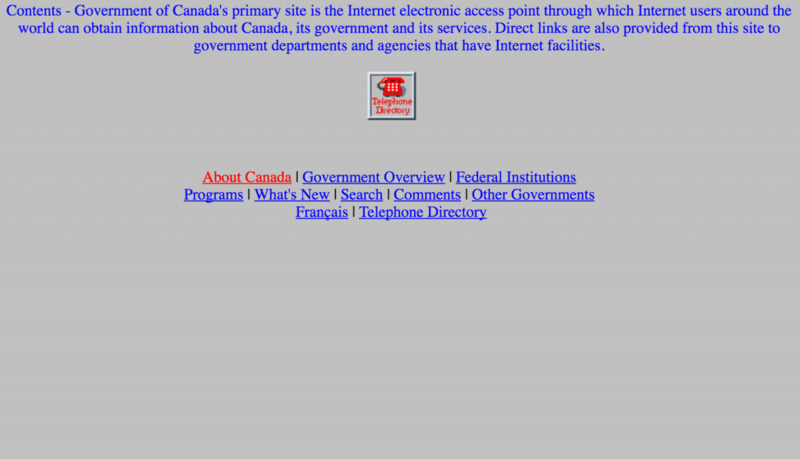 The Government of Canada site debuted online in 1996. 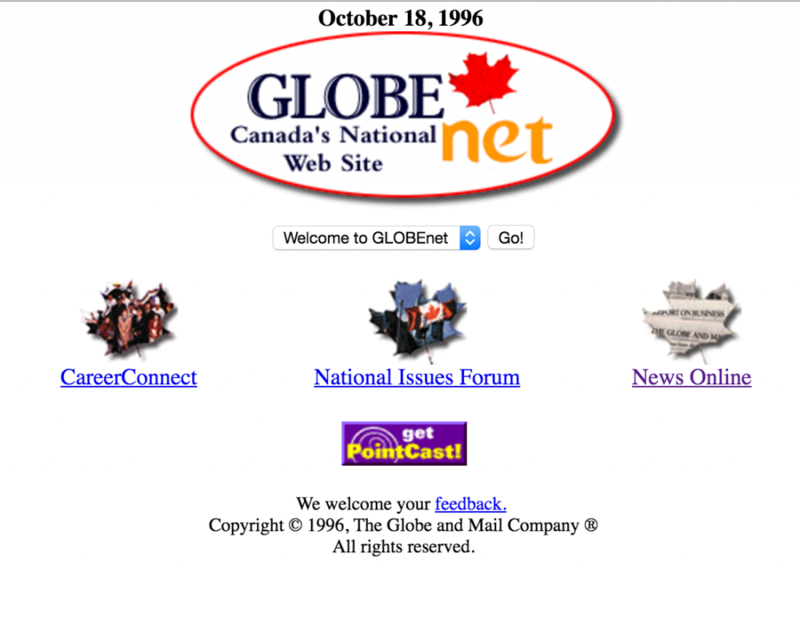 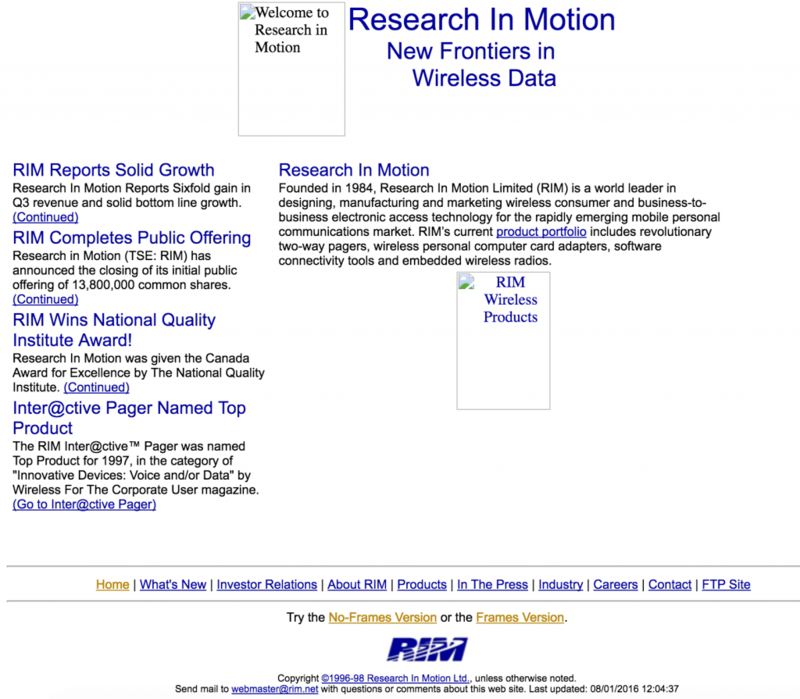 That bland webpage was replaced by early 1997. 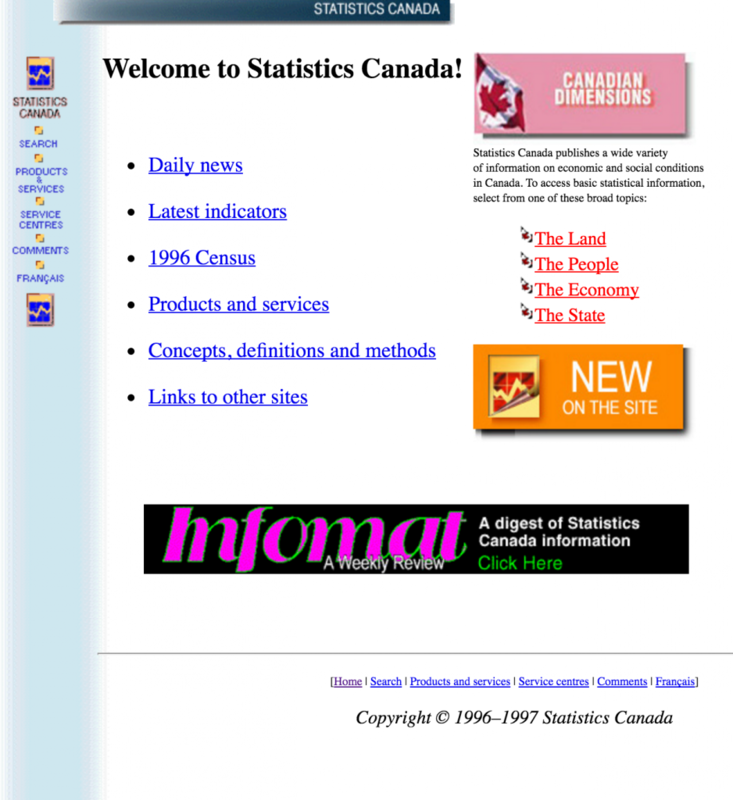 In terms of government agencies, Statistics Canada was ahead of the curve, which is somewhat ironic given how plagued the agency is with shoddy technology today. 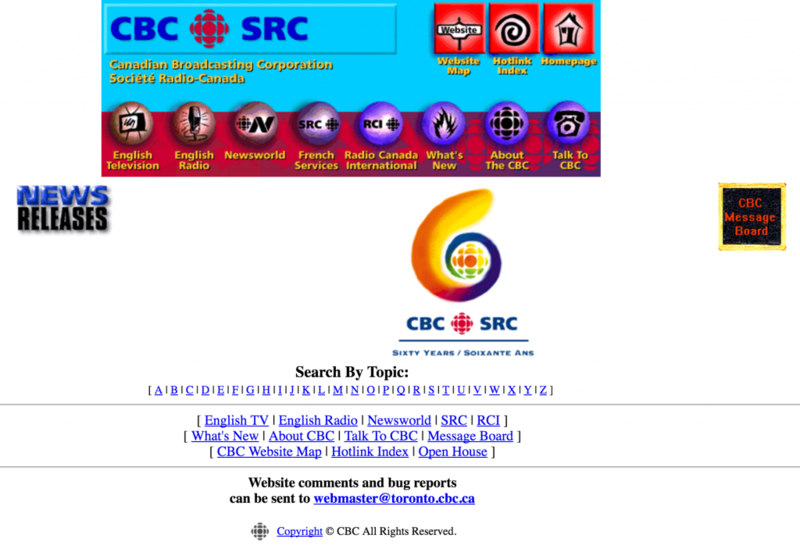 The internet has brought massive change to Canada’s media landscape. 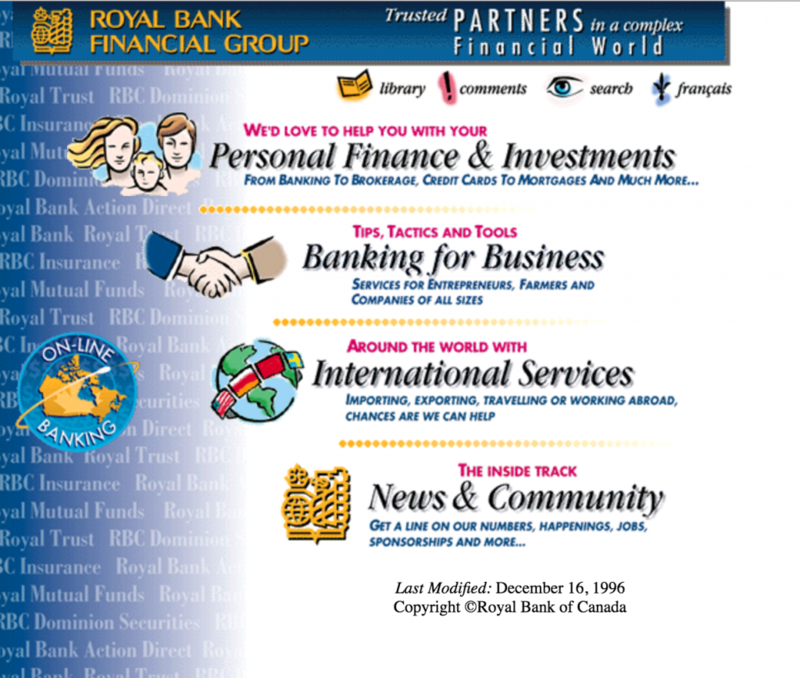 Here were the first webpages of several news sites. 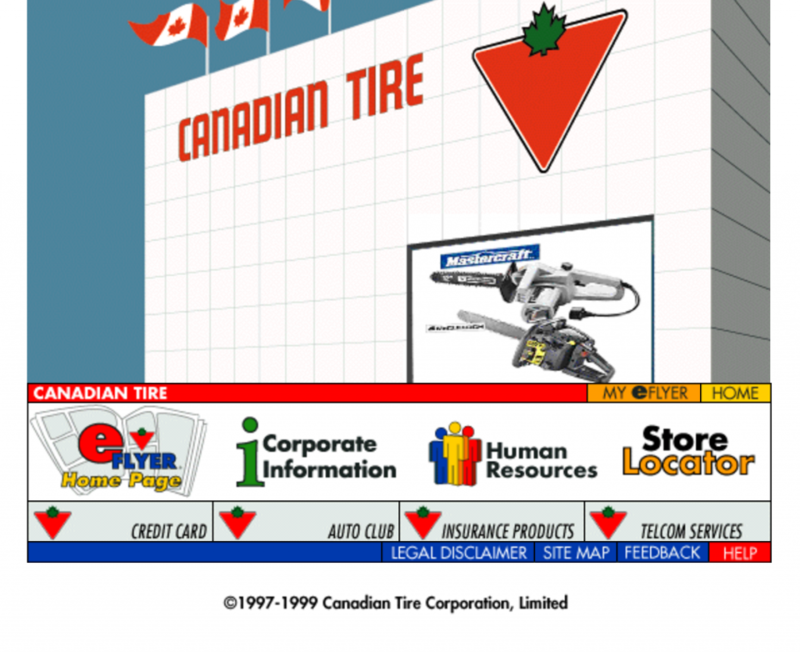 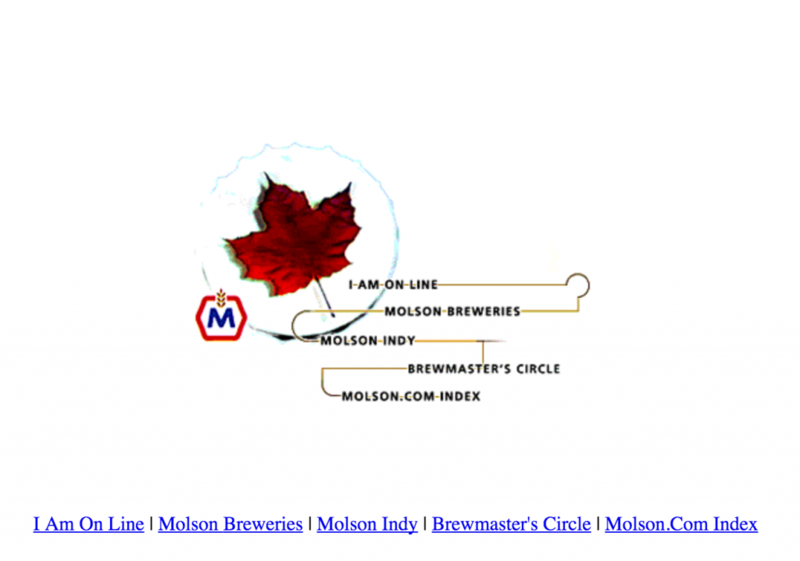 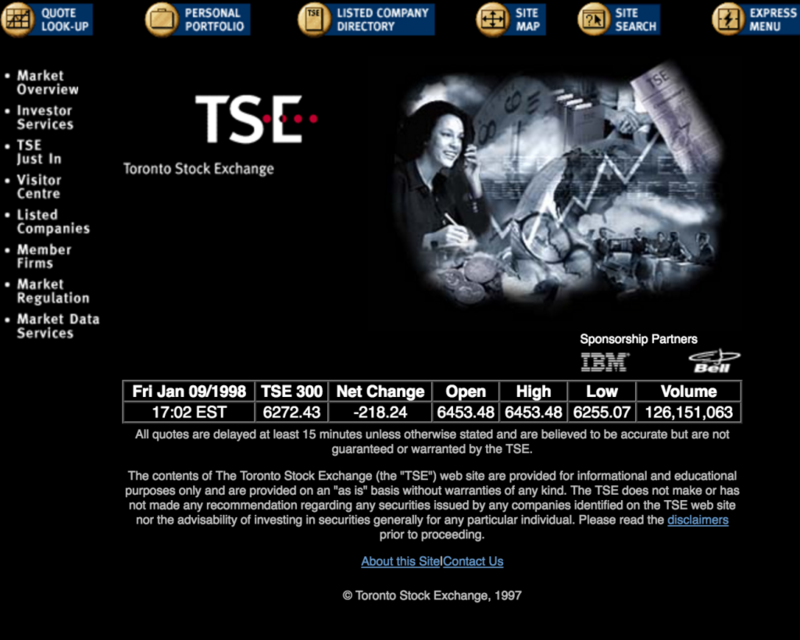 Lastly, here are a few other early web pages from Canadian corporations, including some that in their archived state outlived the companies that created them.